Being a mobile home owner comes with challenges uniquely different from other home buying experiences. Particularly if you own a mobile home but don’t own any land to put it on. This means extra shopping for you, which can become a bit of a headache. 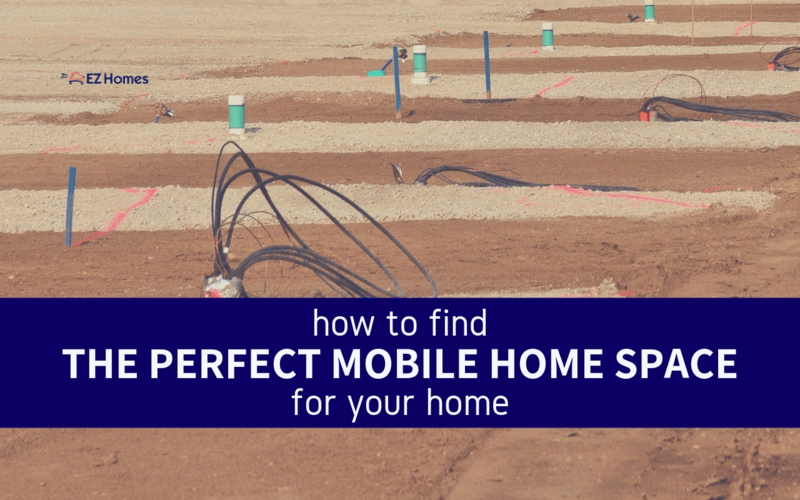 There are many different things you will need to know or ask about as you search for the perfect mobile home space for your home. It can be difficult to sort through all of the information and know for sure that you are getting the right space for you. That’s why we have put together this article to help guide you! It will provide you with a list of things you should be looking for as you hunt for the right mobile home lot. Most mobile home communities will offer promotions for new residents. Even if the ones you are looking into don’t offer them up front, it’s always a good idea to inquire. You never know what they may be willing to offer in order to secure new residents. These deals are especially sweet if the community has aesthetic requirements for the mobile homes in their park, as it frees up some of the money for whatever improvements they will want you to make. As we said, new resident promotions can be especially helpful in offsetting the other expenses that might come up. Some communities have a list of requirements that the homes in their parks must meet. These can range anywhere from the year the mobile homes were manufactured to requiring all residents to put in a garden. Needless to say, it’s a good idea to ask about these requirements BEFORE getting excited about the perfect mobile home space for your home. If the park requires homes newer than 2010 it isn’t very likely they’ll just let a model from 1978 sneak in there, right? The cost for some of these improvements can really add up. You should not overlook these expenses when you are putting together your lists of pros and cons for each community you are considering. Most likely they will also want these changes made within a certain timeframe. This could range anywhere from 30 to 120 days, so make sure you have the funds already. Maybe you don’t have them available at the time of signing your lease. Then at least have a solid plan for getting them within the timeframe required. Before signing anything, make sure you read the whole contract. If you have access to legal advice, have them read over it as well to inform you of anything that doesn’t look right. Even if you get a great deal on rent, it’s not uncommon for the rate to jump way up after the first year. Carefully read the details of the contract. Otherwise, you might be agreeing to a price increase without even realizing it. If you know for sure you want to stay for a longer period, try negotiating a lower rate with a longer contract. It might be worth their while to give you a discount if it guarantees a resident for a longer amount of time. Also, check the details of the lease to find out whether or not they allow animals. If they do, great! You may want to spend some time preparing your furry ones for life in a mobile home park. However, most communities have limits to the number and types of animals allowed. Some only permit service animals. For many people, this could mean leaving behind a cherished pet. Not something you want to be surprised by on moving day. Before you get your heart set on any community, make sure to take a tour and get a look at some of the things that need more maintenance, like the pool or the playground. This is a great way to gauge how well management maintains the park in general. It can give you an idea of what to expect from your time in their community. If you take a tour spontaneously and the pool is disgusting, then you probably shouldn’t count on a clean swimming experience at any other time either. We hope this helps you find the perfect mobile home space for your home! There are so many options out there. Some mobile home parks don’t fit the common mold. 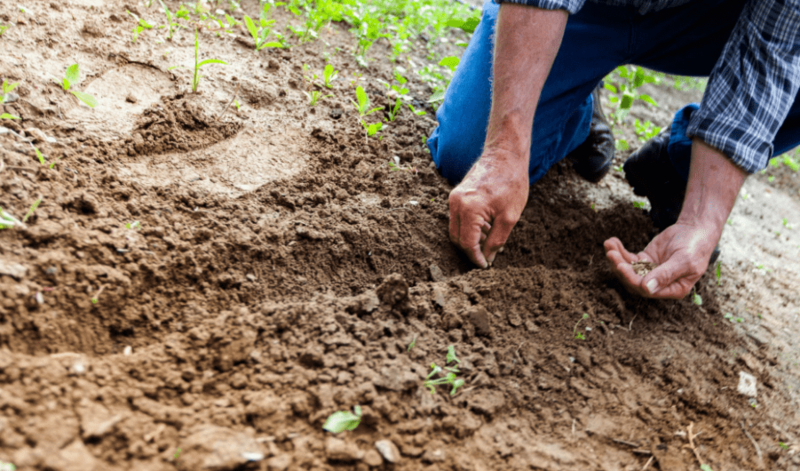 If you put in the time to do your research and really dig, you may be surprised at the mobile home community options available to you.